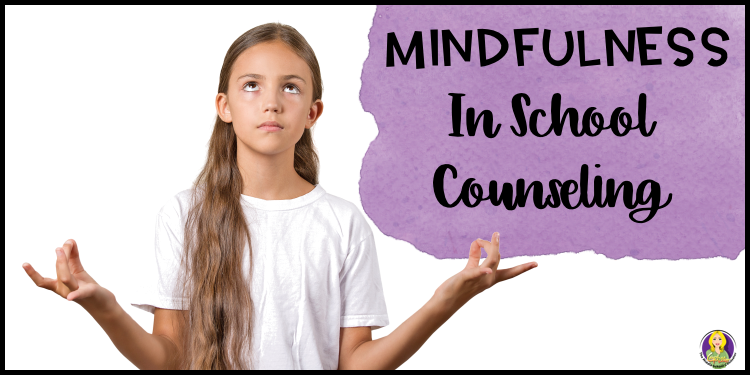 Mindfulness can help students increase their academic performance, develop social skills, and provide them with coping mechanisms to handle they stressors. 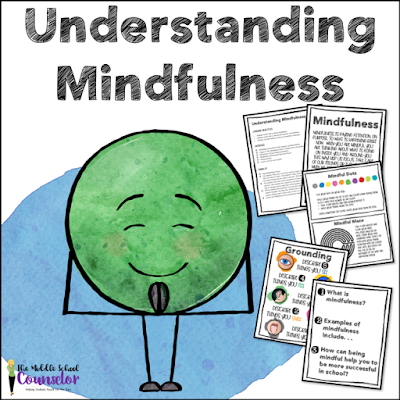 Mindfulness can also help students become more confident because as they learn to control their emotions and learn to self-regulate, they feel better about navigating life's difficult situation. I began the year teaching all my lunch groups a lesson on mindfulness. We talked about what it was, how it could be used and why. 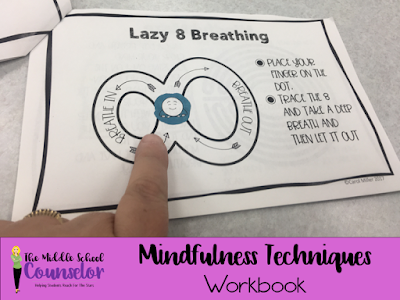 I also had the students practice several different mindfulness strategies that they could use when they were angry, stressed or felt that they were becoming unfocused in class. Each student made a booklet that he or she could put in their trapper keeper and pull out when they needed it. They loved that they could use these techniques at their desks and that they could do them without drawing attention to themselves as they calmed and refocused. 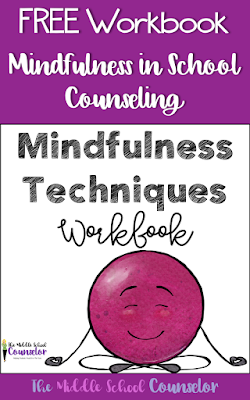 Get Your FREE workbook here. 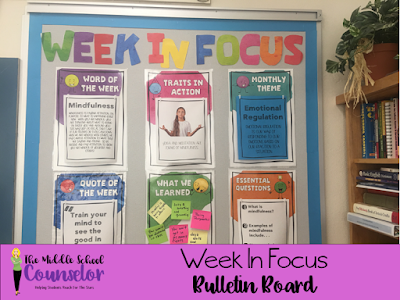 Once I was done with the lesson, I also left up the important concepts on my focus board for several weeks. 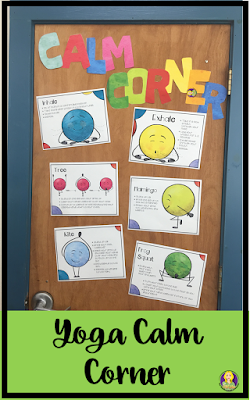 This helped the students have a reminder of the lesson. I also have a calm corner in my room where I have some yoga poses. Many times the kids will come into my room and stand in front of the posters and try a pose or two. I also have smaller task cards with poses and sequences that are laminated and on a key ring that they can flip through. 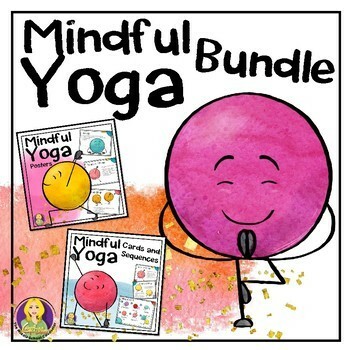 Yoga is a great way to incorporate mindfulness and you don't need to be an expert. You do need to remember to keep it slow and focus on deep breathes in and slowly letting them out. Here are the posters, cards and sequences I use.